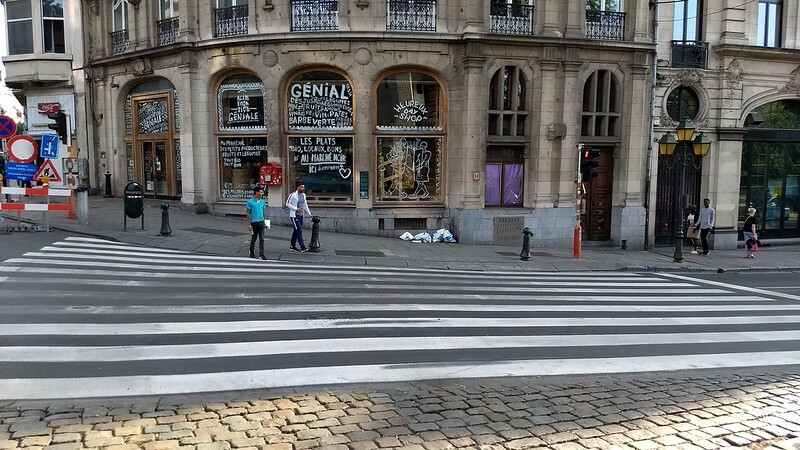 Brussels has zebra crossings. Lots and lots of zebra crossings. Could we have more too? 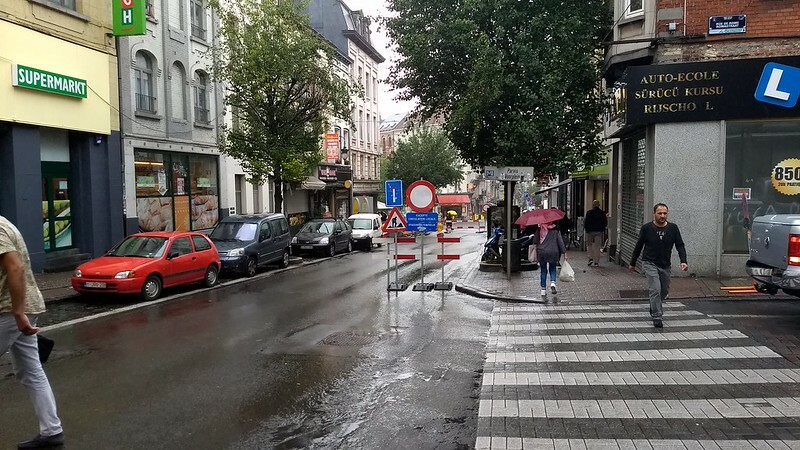 One of the things I found fascinating about Brussels on our recent holiday was – in contrast to Cardiff – how they’ve gone out of their way to make life easy for pedestrians. Most striking was that there were zebra crossings. Lots and lots of zebra crossings. 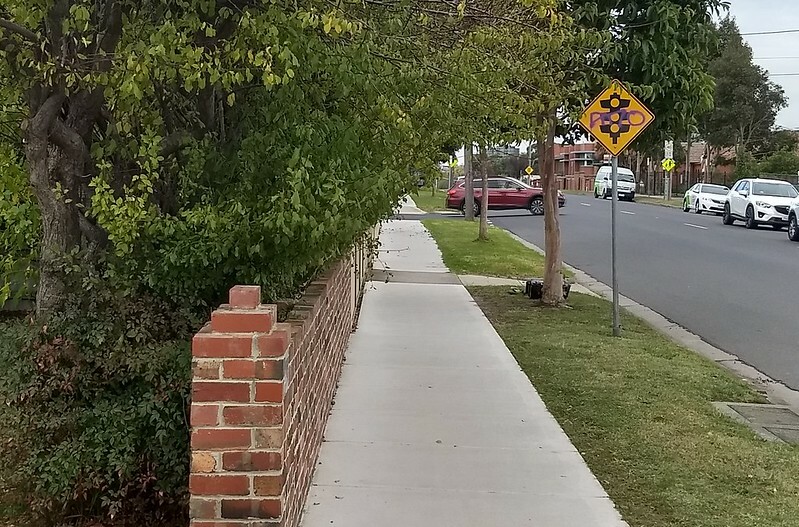 When I first spotted how many there were, I wasn’t totally sure what I was seeing, and actually warned my fellow travellers to watch and observe the locals, just in case the road markings didn’t mean what they mean in Australia. 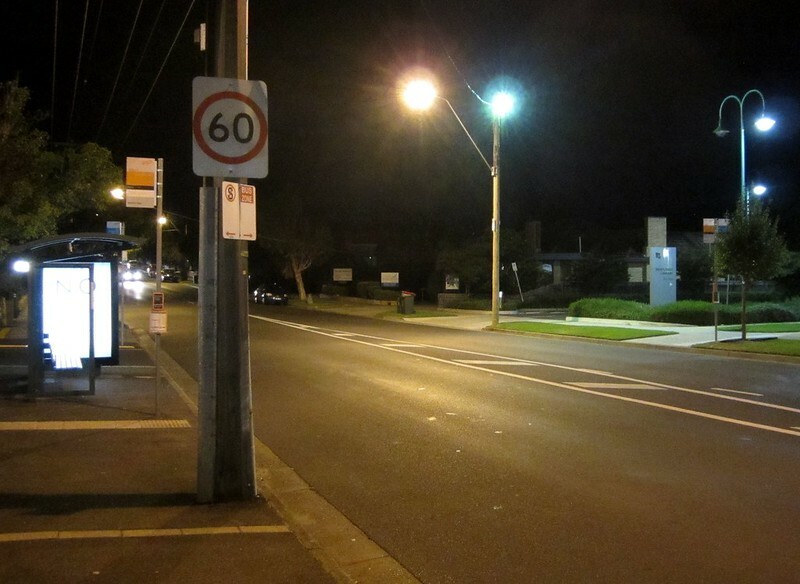 Did vehicles really have to stop for pedestrians at all these locations? Yes. The stripes mean the same thing (except if there are traffic lights). There are just lots of zebra crossings. 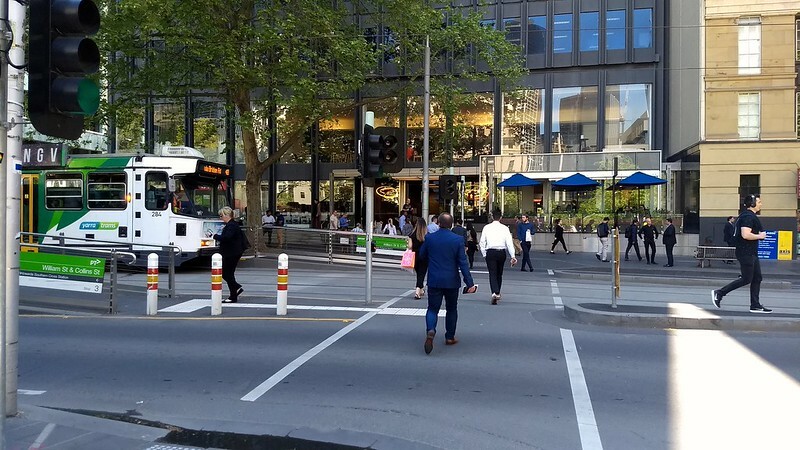 Zebra crossings on main streets, zebra crossings on minor streets, zebra crossings on divided roads with trams in the middle, zebra crossings at intersections and mid-block. 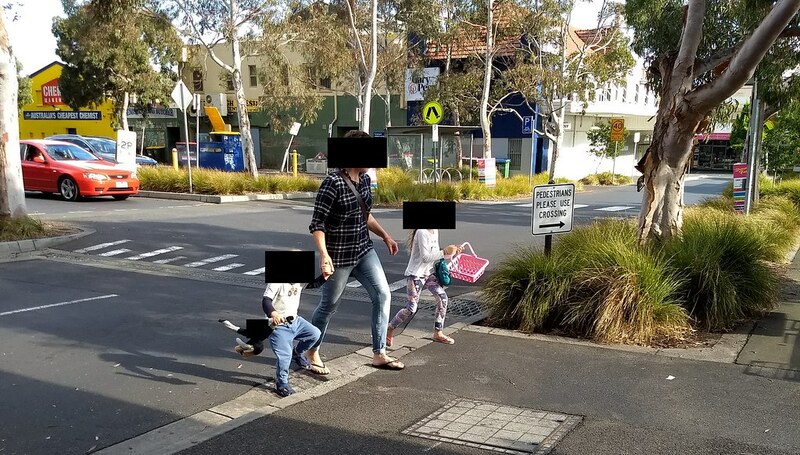 Lots and lots of zebra crossings, and drivers observed them – perhaps because they’re so used to them. 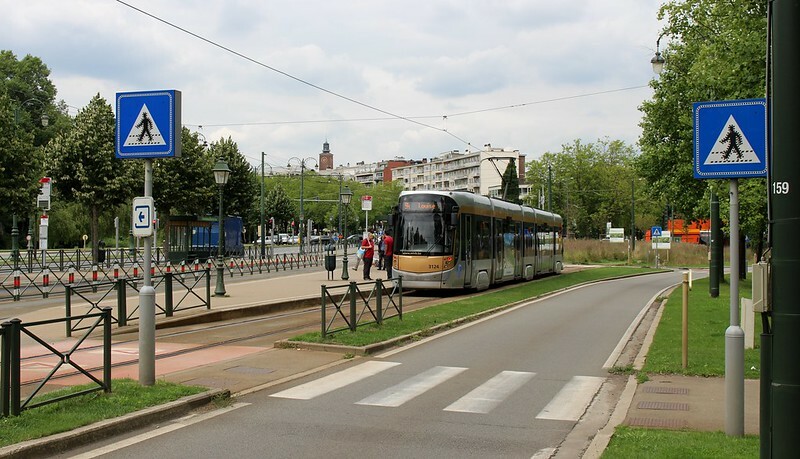 Generally, motor vehicles had to give way to pedestrians, but pedestrians had to give way to trams. 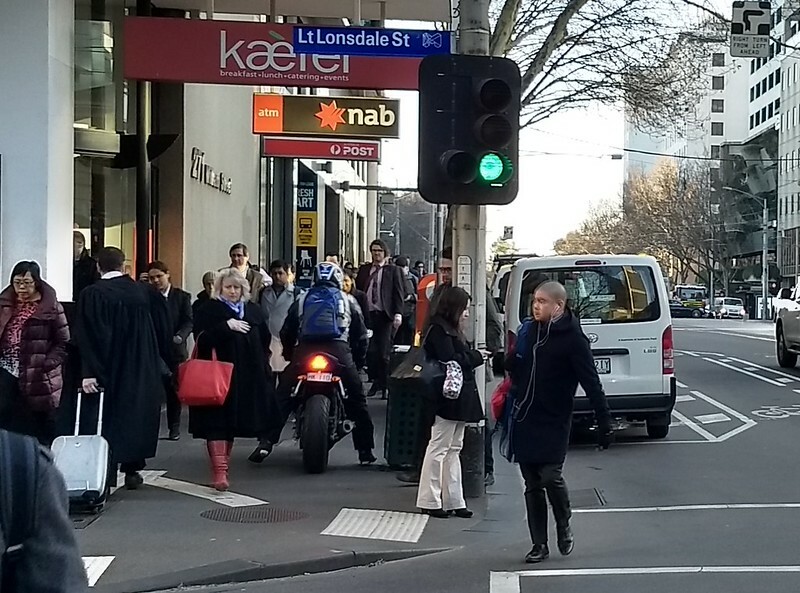 How much does having lots of zebra crossings affect traffic? 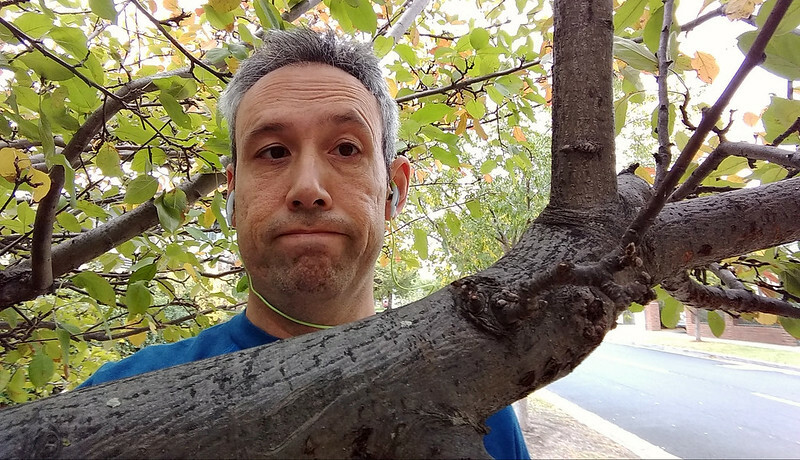 It’s hard to say, but the cars driving around didn’t seem to be unduly held up. 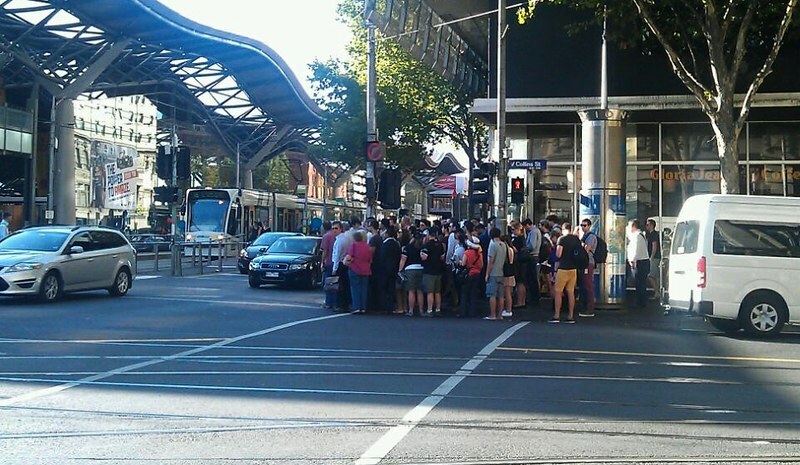 When I saw peak hour traffic set in, it was clear that – as anywhere else – the main thing delaying cars was other cars. 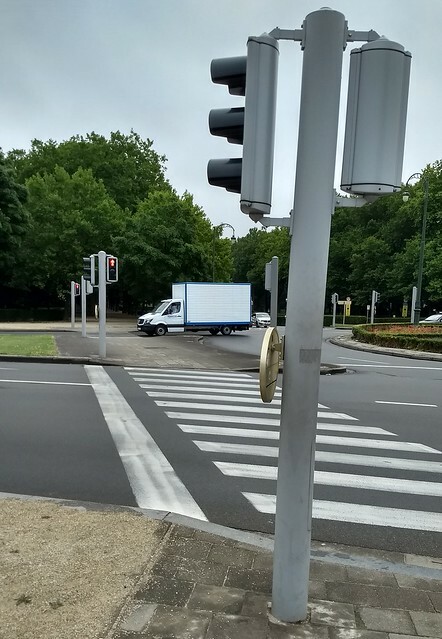 This not only tells pedestrians approaching that they don’t have to press a button to cross. 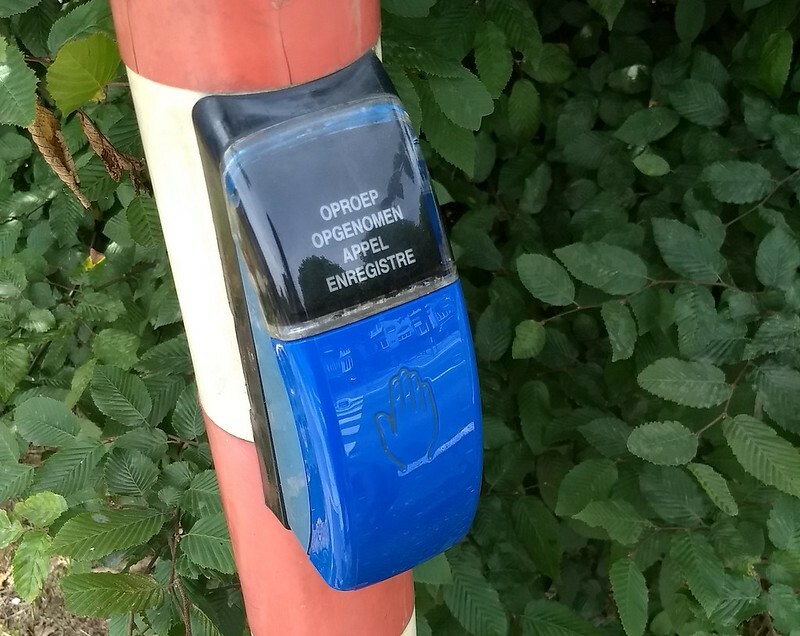 It also indicates the authorities have no intention of changing it (and necessitating having a button) any time soon. Note the signalised crossings have the same on-road markings as zebra crossings. I wonder if that helps with compliance? 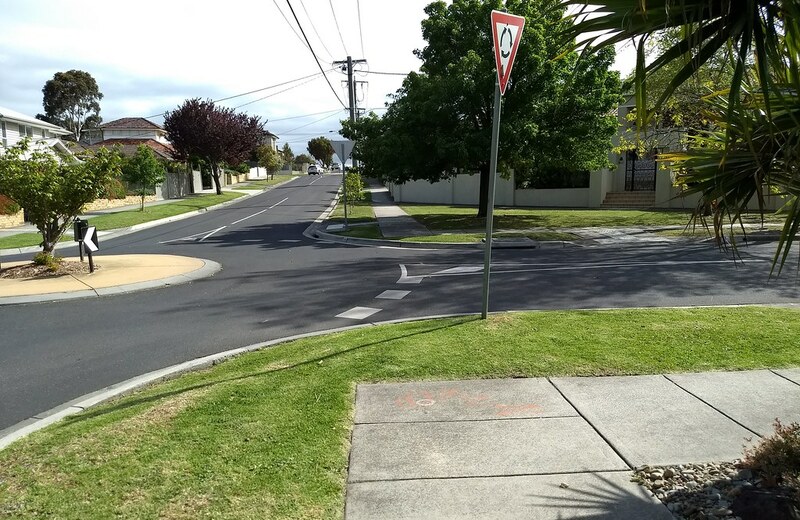 They’re much more obvious than the Australian dashed line markings. In some locations, presumably those that get very busy at times, the crossings were very wide. 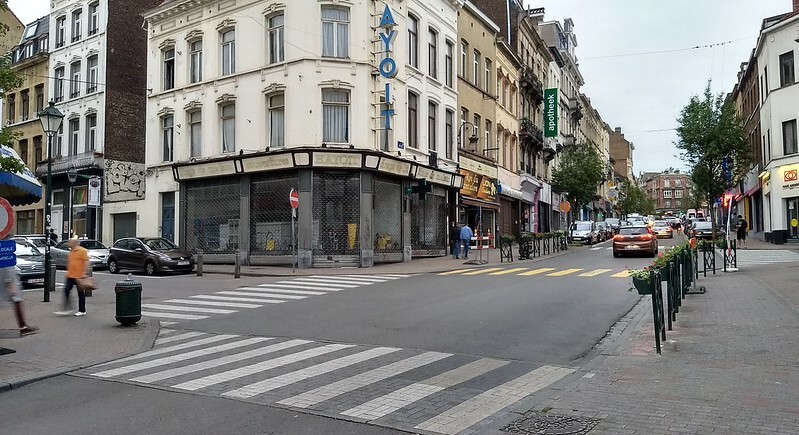 Along with mostly wide footpaths (at least, wide enough to cope with pedestrian traffic), the design of the crossings left one with the impression that Belgian authorities would prefer you walked than drive. It’s the sort of thing that some might not even notice, but it left an impression on me. If only Australian authorities were so inspired. Could we do this in Australia? Sure. 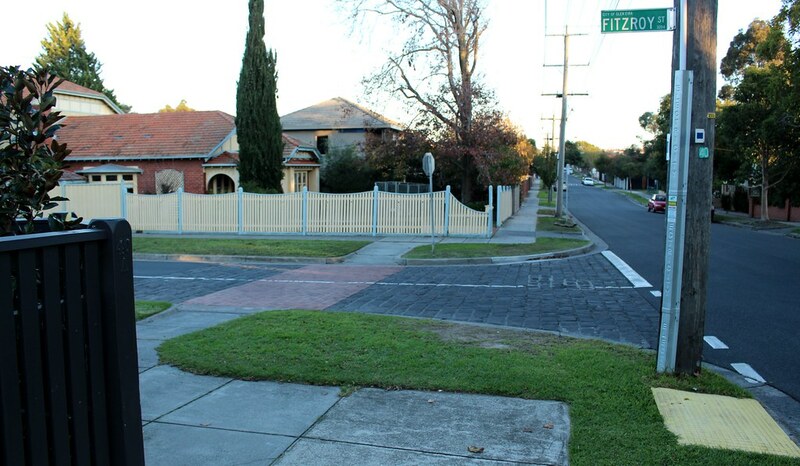 But while some new zebra crossings have popped up over the last few years, they don’t seem to be routinely installed. 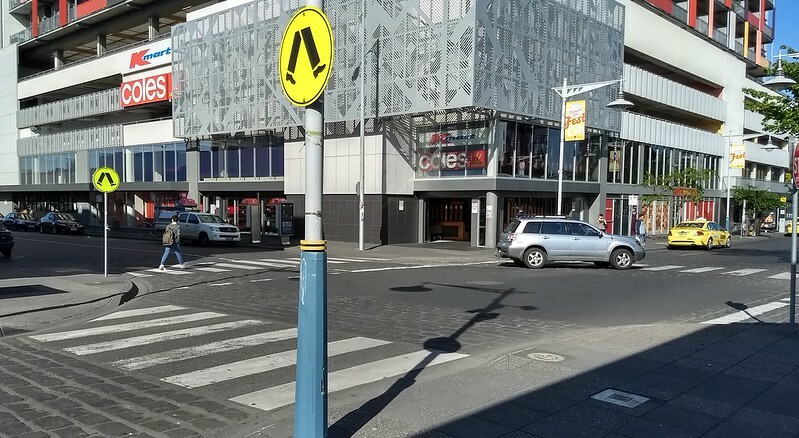 I would think there’s also scope to place zebra crossings on side streets at intersections, particularly in suburban shopping centres. 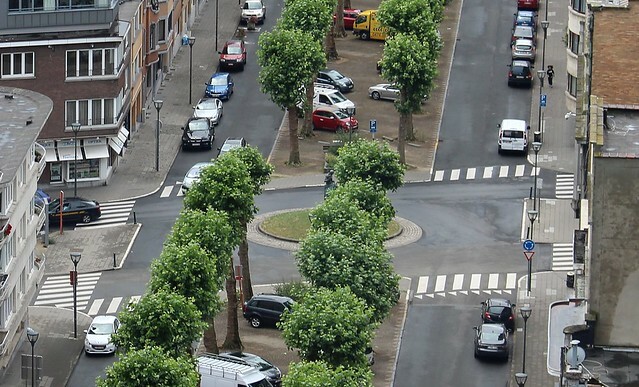 The law says a vehicle turning into the street gives way, but convention is often the opposite, with vehicles exiting the street often giving way instead. 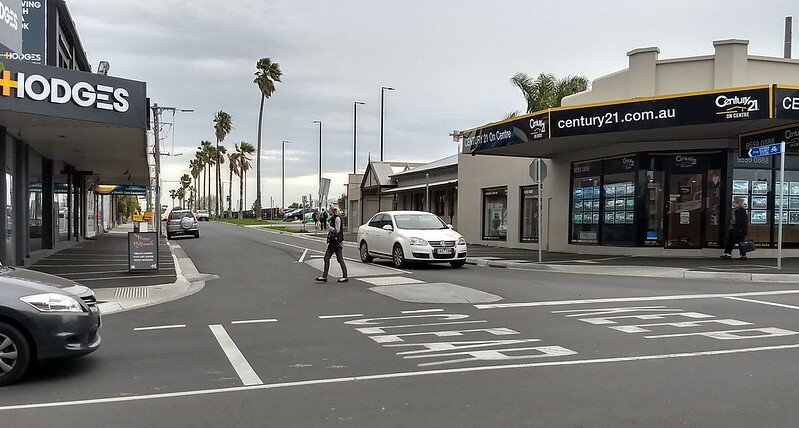 Painting zebra crossings right across the side street would not just encourage walking, it would also help reduce the confusion over who’s meant to give way to whom, in what are typically high traffic (pedestrian and vehicle) areas. 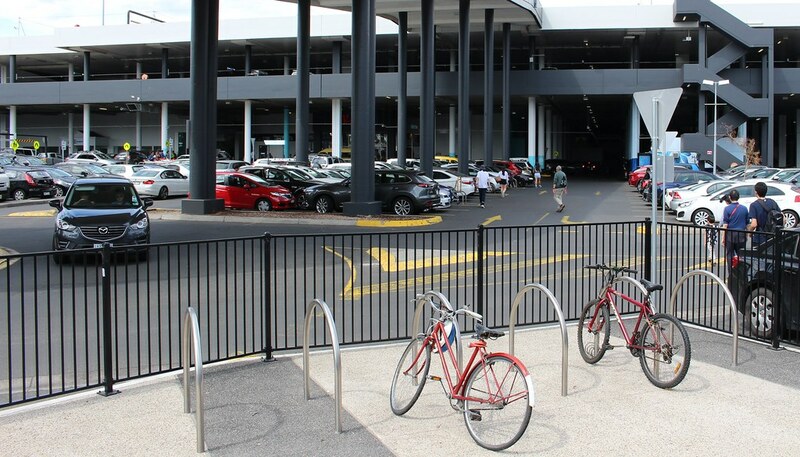 Ditto car park entrances, where motorists entering and exiting are meant to give way to pedestrians. 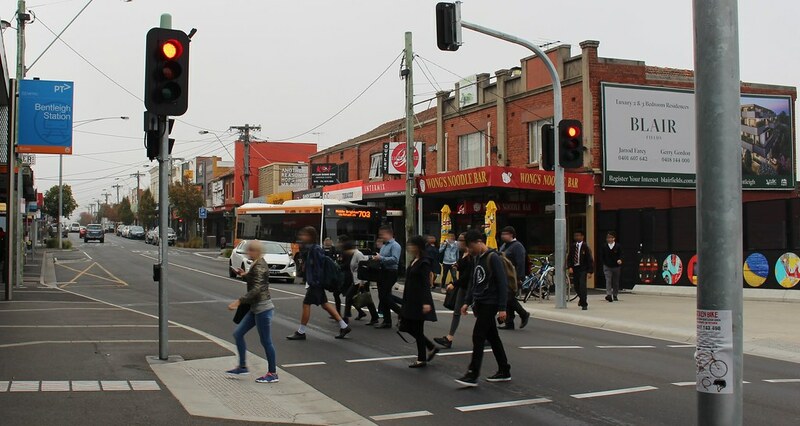 Potentially two-lane main roads like Centre Road and McKinnon Road could have zebra crossings too. 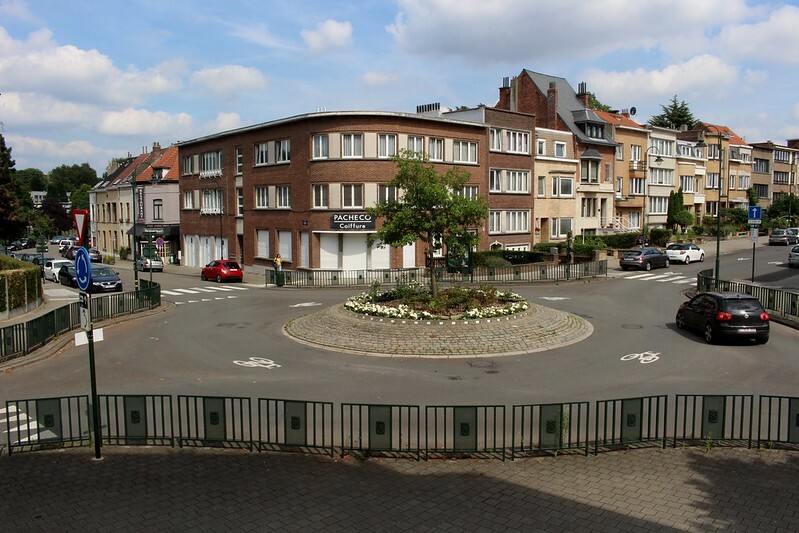 That would be bringing it up to Belgian standards, and would be in line with the Vicroads Smartroads strategy which says it’s meant to prioritise pedestrians and buses. What would be the effect on traffic? It would be interesting to see it modelled. 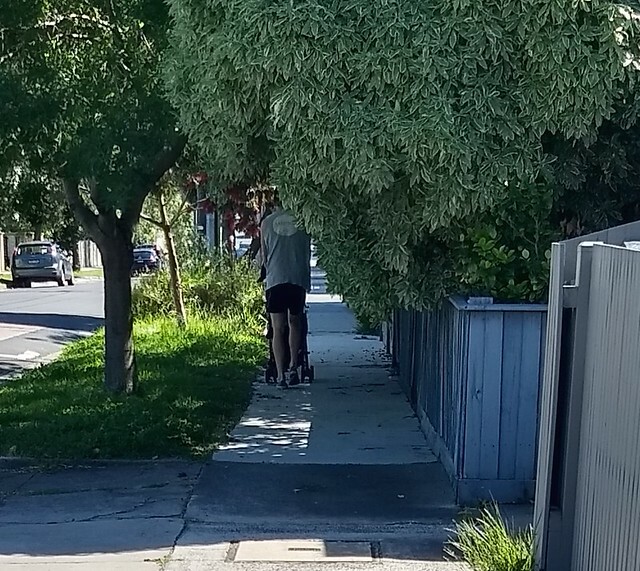 Ultimately, if we prefer people walk where possible, more needs to be done to encourage it.